At GrowByData, we have been researching current products, listening to customers and continuing to enhance our price intelligence solutions. The market is saturated with tools that offer price intelligence – from the cheap to the expensive, from the completely automated to those that are completely manual. If you are a manufacturer and sell a few products, then you may not urgently need a price intelligence solution, although it is valuable to understand where the market is headed. However, if you a retailer selling over a 1000 SKUs (even 100 if you are in a competitive yet high margin category), you definitely need a price intelligence solution. Now in this segment, you may be selling products that don’t have children SKUs. In this case, market solutions may suffice. However, if you are selling products with child SKU (or variants), then you are in trouble. Retailers in the apparel category are troubled by this. Take an example – you sell a Fruit of the Loom T-Shirt Size Large in packs of 2. This costs $21.97. If you want the same set for a size “Medium”, it costs $21.92. So price varies by size. If you select a different color or other combinations, prices will vary. So you want your competitive price intelligence solution to tell you exactly how much a competitor is selling the same SKU Fruit of the Loom T-Shirt Size Large in packs of 2. If any of the product attributes are different, you don’t have an apples to apples combination and thus you won’t be effectively pricing. We found that many solutions in the competitive price intelligence space don’t provide this level of precision when they make a suggestion. They may suggest a price change, however, it may be for 1 T-Shirt vs 2 in the example above. As a result of this incorrect deliverable, customers are frustrated and seeking precision. The second problem is the concern that pricing is a race to the bottom with usage of automated price intelligence tools. With repricers constantly changing prices, the fear is that margins will keep dropping and the retailer loses money. Thus, retailers are seeking an intelligent repricer that adds rules to allow the retailer to make money and NOT lose money. Retailers know that there are other attributes to creating smart pricing by looking at additional datasets like advertizing, stock and trends and others. The third problem is that of the effort required to act on the insight. Merchandising Managers are busy and resource strapped. Retail is a cut throat industry and so Merchandising Managers have to do more with less budget. 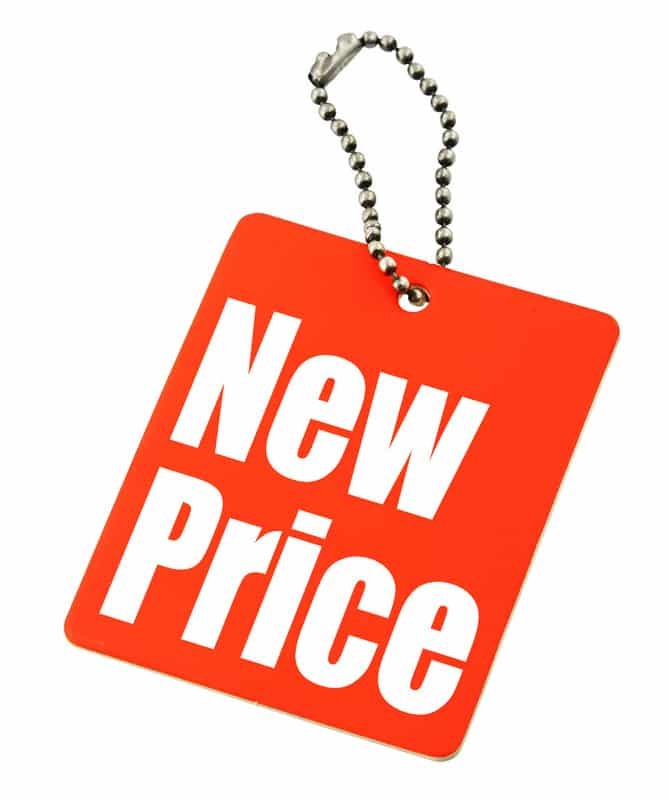 Even if the pricing insights are precise, if the Merchandising Managers have to assign a resource to make the price changes on their sites, it is extra cost and time. This adds to the friction. They are seeking precise insights that are easy to act on across their channels. Thus, we believe that the future of price intelligence will be different that we see in the market today. We believe that precise matching will offer apples to apples comparison. Many times human verification may be needed due to the absence of required data. We believe that price changes have to account for additional datasets like advertising and others as pricing to assess the price elasticity and seasonality. We believe that pricing changes have to be automated. We believed that the insights have to be integrated with other workflow tools that retailers use like Feeds and Product Information Manager.